The success of a B2B company hinges largely on strong client relationships, especially for a small or early stage company. At SimplyLoose, exceptional client service constitutes a core value for the business, and we always aim to become a trusted partner of our clients, rather than viewing ourselves as a vendor. Customer retention often is faster than customer acquisition. Selling to customers with whom you already have a relationship is often a more effective way of growing revenue because companies don’t need to attract, educate, and convert new ones. No matter how “automated” your business is, relationships are the key. In fact, retention is a more sustainable business model that is essential for sustainable growth. Client retention is the hard work that requires putting in the effort in the various sectors within your business that associate you with your clients. 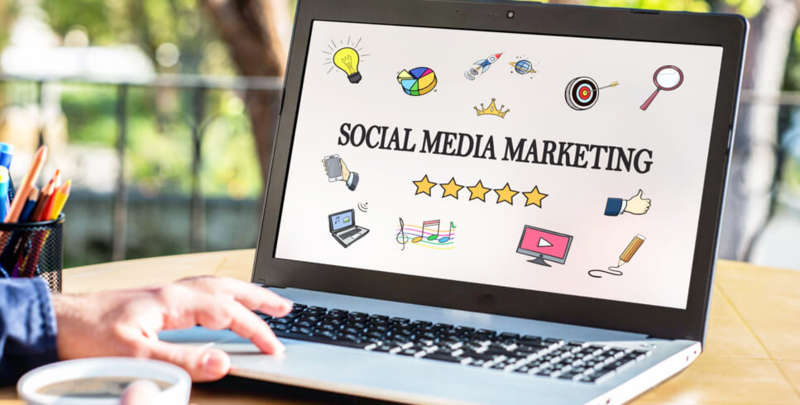 The critical area that has become more essential for business owners and service providers, is the post-purchase engagement period with clients. At present, the key components of the clients buying journey are using mobile push notifications, in-app chat, text messages, and regular check-ins. Personal training software allows you to interact with your clients by creating buying or service journeys for them. In a city where a new class is introduced constantly, many are searching for a fitness studio to monitor their fitness progress and guarantee they return. Client-based businesses are demanding more from us, especially in the fitness world, where commitment is the only way certain fussy fitness trainers will allow a new client to sign on, rather than just focusing on selling one-time personal training sessions. Even yoga has its own accountability programs. Yoga studios offer an agenda including daily yoga, weekly meetings and journaling, track client progress all in the name of accountability. Fitness trainers can monitor their clients' progress in numerous ways. Fitness trainers always do it in the most effective ways, they set detailed, realistic goals for clients with a customized nutrition plan and hybrid workouts as part of building healthy habits and contributing to sustainable lifestyle changes. 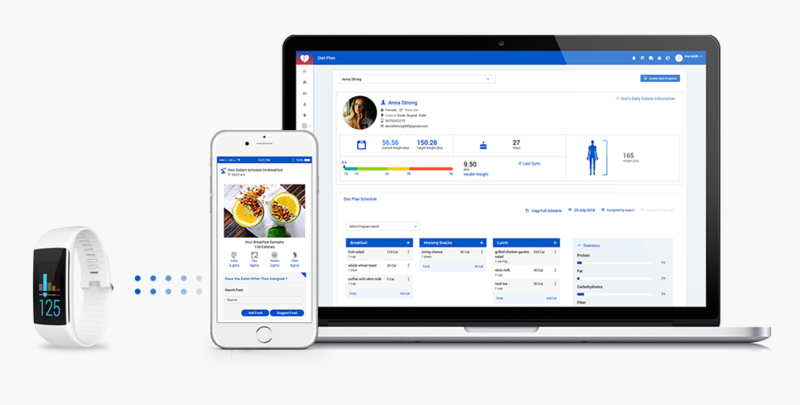 The Simplyloose Platform allows fitness professionals to ensure that even with a large number of clients, they can regularly lookup on each clients' performance to ensure that their clients are following customized fitness program, nutrition and supplementation program based on their individual goals and needs. Some fitness trainers believe that creating detailed, realistic goals for clients with a customized nutrition plan and hybrid workout schedules for their clients to stick to is one of the best ways to give them structure, and help keep them on track to reach their fitness goals. Each and every fitness trainers have their own perspective regarding client accountability. Personal training software not only schedule meal plans, workouts and progress checks, but also allows other core features which seems to be the formula for success. Referrals are the lifeblood of your fitness business, and you should do whatever it takes to maximize your referral efforts. Immediate satisfaction is a powerful weapon to use to get your clients to give you referrals. Try to deliver extra always, especially to start off. You can space out the months when you’ll compensate those dues. This might mean adding some personalization to someone’s program even though they signed up for your low subscription program and not the highest one. In SimplyLoose, it might mean daily push notifications to remind clients about their diet shcedule, water intake schedule, workout schedule and other activity, because you won’t retain the clients that always skip their assigned schedules. Automation has given way to some powerful all-in-one business management tools in the fitness niche. SimplyLoose can help streamline admin tasks and automate other areas of your business, such as client management, the generation of business intelligence reports, tracking new leads, scheduling staff (employee), and marketing. SimplyLoose platform is designed to suit the needs of health and fitness practitioners. At some point in your business journey, your business is growing to the point of you not being able to manually check in with each and every client regularly, some automation of systems is necessary. Whether you’re running a gym, a clinic, launching a yoga studio, or starting out as a personal trainer, all-in-one platforms can usually be tailored to suit the individual needs of your fitness business. However, if your business isn’t quite big enough to justify the ongoing cost of an all-in-one platform, it may be more cost effective for you to pay for a handful of automation tools and services that automate certain areas of your business. Automation will allow you to continue to give personal attention to clients, even as you expand–for example, automated email messages, push notifications, or even in-app messages can be sent at the exact right times during a client’s service journey. 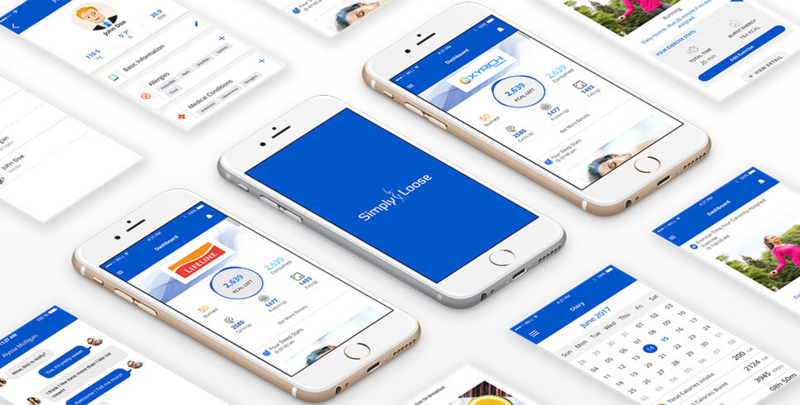 If you are using the SimplyLoose Platform to track clients' progress, one of the simplest ways to check in with clients is to acknowledge when they’ve hit a personal goal, lost weight, or lowered their body fat percentage–and when you’ll know they’ve hit one of these significant stages. A client appreciation strategy is defined as a marketing strategy adopted by businesses to reward its loyal clients. Because it motivates them to work harder to build healthy habits. However, clients who are not committed to their fitness goals also need to be acknowledged as it helps keep them on track to reach their fitness goals. Because you won’t retain the clients that always skip their assigned schedules. Sometimes they just needed the reminder.